Stephen Hemphill serves as a managing principal for Mohr Partners, Inc. in the Dallas office. Stephen represents clients across several industries including healthcare, finance, staffing, retail, manufacturing, distribution, and data centers. He has added exceptional value to clients during his tenure and is known for his ability to quickly assess the client’s needs and offer imaginative solutions. 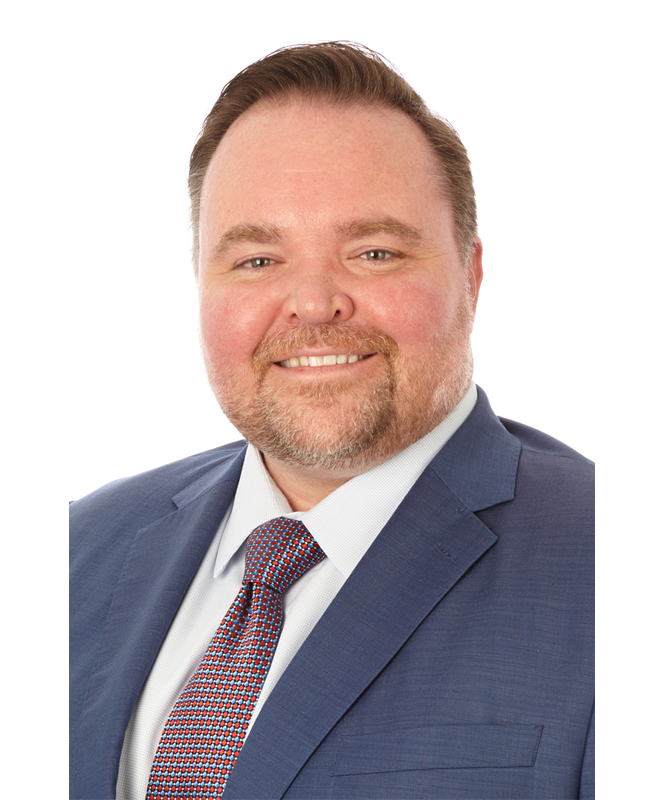 Stephen is known throughout the real estate industry for his ability to strategically align the terms and conditions of his client’s real estate needs with the overall corporate goals and objectives of the clients he represents. Stephen and his team have completed over 24 million square feet in transactions. Stephen co-builds critical infrastructure assessments and analyzes real estate portfolios as they relate to their compatibility with ongoing client operations. During the last 16 years, Stephen has co-built custom real estate programs to exceed clients’ goals and objectives ranging from supplementing a client’s internal real estate department to designing and implementing an entire outsourced corporate real estate solution.